Color Coded MC-4 Solar RV Cables In Kits. Power Inverter uses expand every day for outdoor, commercial, residential, and mobile applications. Many people are unaware of the flexibility offered by having a system installed in their vehicle, van or RV that on demand can provide 120 volt power. Having dry camped quite a bit over the last ten years, we could not have survived without our trusty solar based inverter system. When we camp it powers everything on the road from my CPAP machine to my coffee pot. Computers, TVs and DVD players are a must for rainy days and movie nights. We have great focus on two particular markets for mobile power, powering RVs and Boats and mobile fleets for companies like auto glass, insurance adjusters, sign companies, locksmiths and even surviellance vans. Each of the applications have unique issues and we work to recommend the best solutions for your needs. Having a really good sine inverter allow many individuals to bring some of the comforts of home along with them, it can run items like microwaves, tools, laptops, test equipment, oxygen concentrators, appliances, computers, and much more. 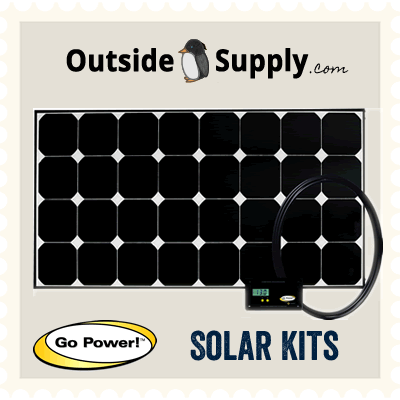 Add a solar panel or portable solar kit to your remote application and you’re set to break free from the extension cord. Add solar panels to go the distance! 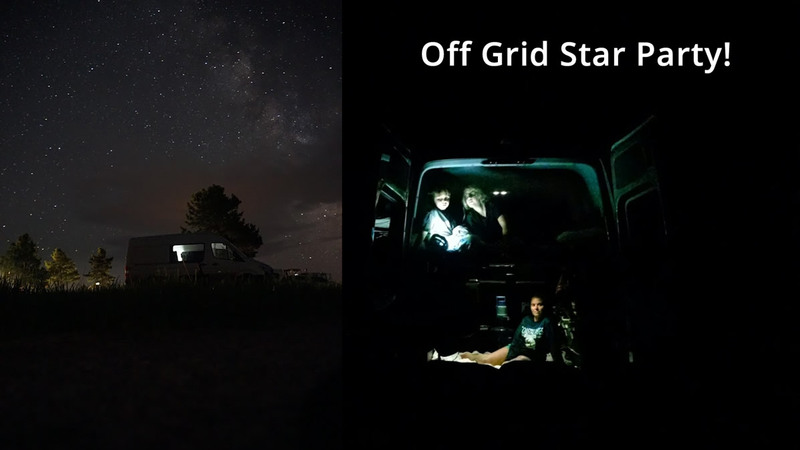 Solar panels when used in conjunction with your inverter can provide reliable, clean and off grid power for extended trips without other forms of power. Remember, there may be a way to run your equipment and devices at outdoor events and festivals without the need of a generator. We suggest you carefully read instructions and information provided with your equipment before using them outdoors. Read our article on How to Calculate Wattage for Power Inverters to help you choose the best system for your application. Check out our new updated Power Inverter guide for more information on choosing the right model and tips and tricks on installing it properly and safely. We have also updated and revised our RV Solar guide with more information about sizing and installation of solar on all types of RVs and Trailers. Over the last several years we have written many articles explaining the uses and functions of all types of solar panels and products as well as power inverters. As time has passed, these articles have become more relevant. We can't imagine mobile life without a mobile power now, after all we have phones, laptops and all other forms of power draining connected devices. Mobile Office, this includes copier, fax, computer, router, and laser printer. One for Backup Power on office workstations. A couple of small units for Emergency Power applications. Great for keeping up on TV when long power outages from Hurricanes, Earthquakes, Tornadoes, or Ice Storms. Use a unit to help build a new home before your power service is available. In your car to charge batteries and run your laptop. For printing documents in your car's mobile office. It can run your printer while printing labels at night for overnight shipments to customers. Using our products to run fans, though, can keep you cool even on the hottest days. Moving air cools much better than standing air.